-50ml of mixed basecoat paint with 1k Lacquer mixed in to provide gloss. 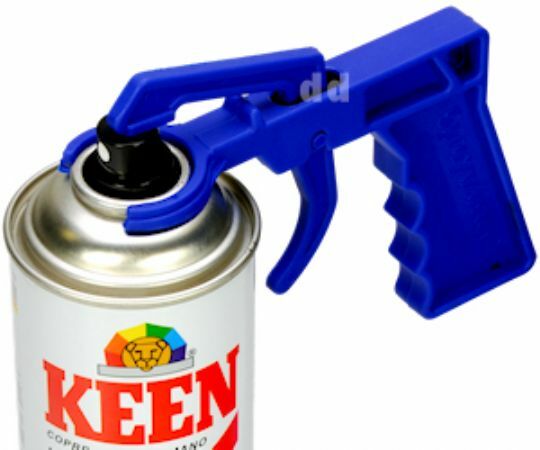 -Comes with 30ml G3 Compound to blend in new paint with original paint. 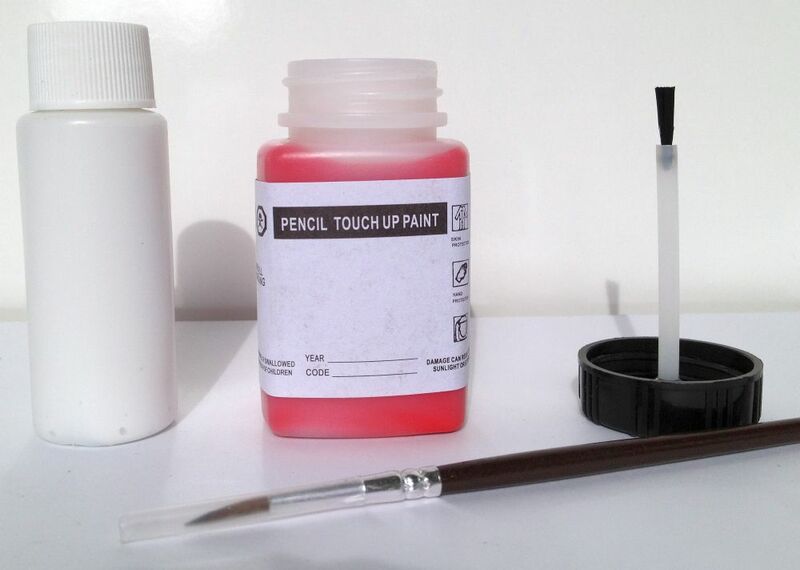 -Two brushses, one attached to lid of touch up cap and an additional artist brush for finer scratches.